By BUS: Liane 1 (direction airport) and get off at Gambetta Mériadeck. Walk on rue du Château d’Eau. continue on Place des Martyrs de la Résistance, rue Rodrigues Pereire will be on your right. (about 20 minutes from the station). By BUS: Liane 1 (direction QUINCONCES), and get off at Gambetta Mériadeck. Walk on rue du Château d’Eau. continue on Place des Martyrs de la Résistance, rue Rodrigues Pereire will be on your right. All our customers can benefit from special rates on this carpark, the closest to Villa Victor Louis. With the promotional code VILLAVL15 you can benefit from an exclusive discount of 15 € on your parking. 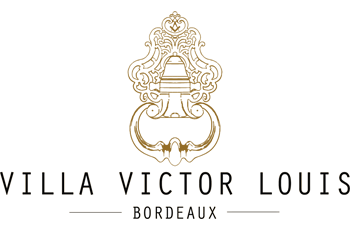 This code is valid for booking through internet or directly at Villa Victor Louis’ reception.